Ah, it’s been a while since I’ve read a good romance novel. But! 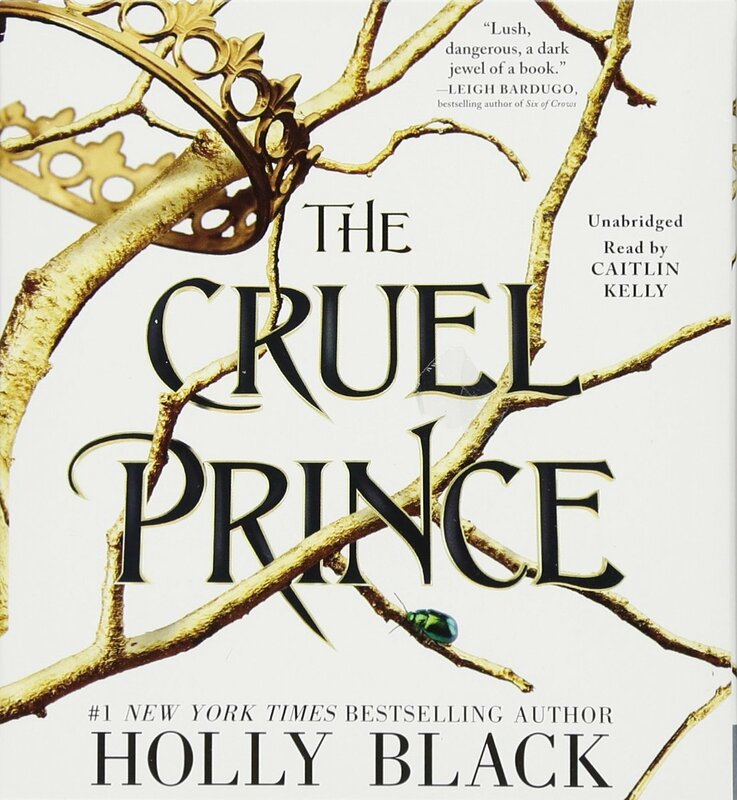 The Cruel Prince by: Holly Black is certainly more than just that! It’s a fully fleshed story with murder, mystery, and a little bit of childlike wistfulness. This is a story set in the land of Faeries. Probably the most fascinating part of the this book in my opinion was all of the lore on faeries. They are so unlike anything human that to hear all of the little details about them in this story was what brought this book to life. Rule #1 for humans: Always carry salt in your pocket just in case you accidentally eat faerie fruit. The embarrassment and possible horrors that await you if you don’t are better off not experienced. Rule #2 for humans: Never dance at a faerie party unless you are prepared to dance until you die. Literally. Rule #3 for humans: Wear a necklace of holly berries around your neck unless you would like to be charmed into doing literally anything a faerie suggests of you. The list goes on, and on. 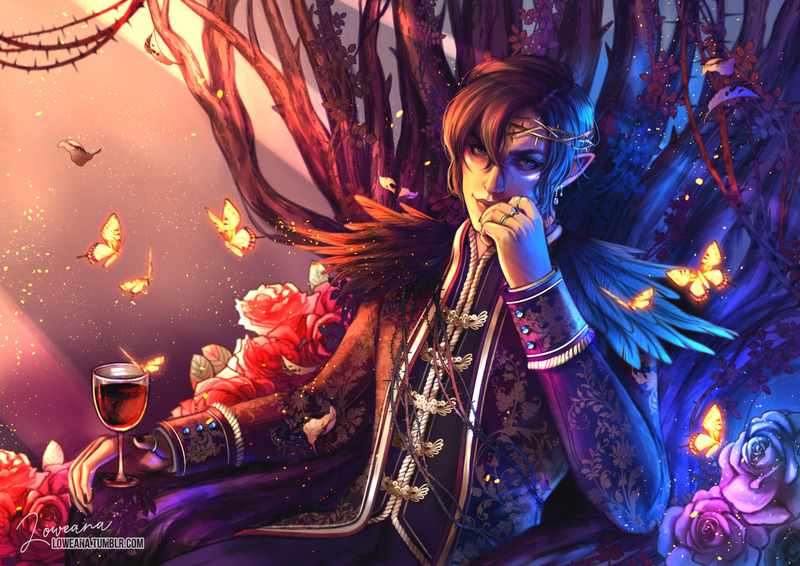 But on the flip side, the humans have a leg up on faeries because apparently…they can’t lie. That’s the best way to trick the boy who may or may not have a crush on you into telling you how they really feel. Or getting your enemy to reveal their deepest secrets. 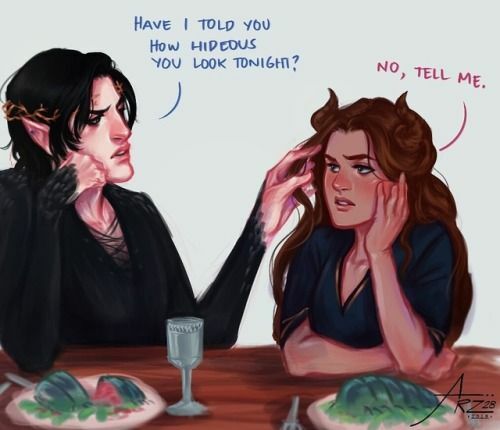 Faeries can be incredibly tricky though. If you’re not careful you could accidentally end up making a deal with them for life. Have you ever thoughtlessly said, “Man I would do anything for _____ right now?” Well in the land of faeries your word is as good as a binding contract. Better watch out. Viv is mostly interested in the human world, and despises everything about faeries. She practically runs away every chance she gets. Taryn and Jude however, actually love faeries. They were raised as if they belonged in the faerie realm and are pretty messed up by their conflicting feelings. Taryn tries to be a good girl and wants to bag herself a rich, faerie husband. Jude decides that the she wants to serve the Crown by being a Knight and earning her place among Faeries with her sword skills. Well needless to say, none of their plans all go swimmingly. Each of the sisters go through their own trials in their own different ways. There are plots for the crown, and plots for dating boys, and a LOT of secrets. At the end of this book I just wanted to sit all three of them down for an open and honest discussion about what they were all doing because the secrets between them was killing me! Overall, I would say this was a damn good book. I finished it really quickly because it’s an easy read, and Holly Black has a talent for ending every chapter with some sort of cliffhanger. If you want a good fantasy to immerse yourself in and you don’t mind equal parts bloodshed and hate-flirting with faerie dudes I recommend you try this nugget out.